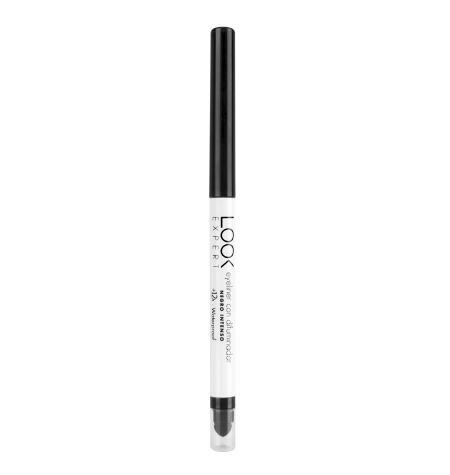 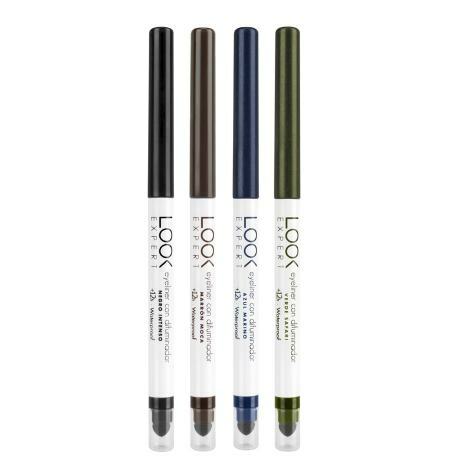 Highly innovative, never-done before - this pigmented, non-staining eyeliner ink provides a sleek,high-intensity eye make-up that lasts all day. 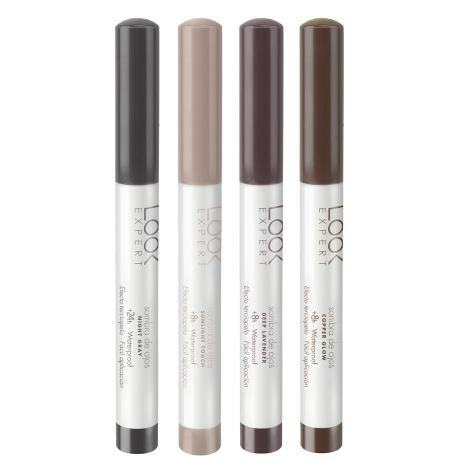 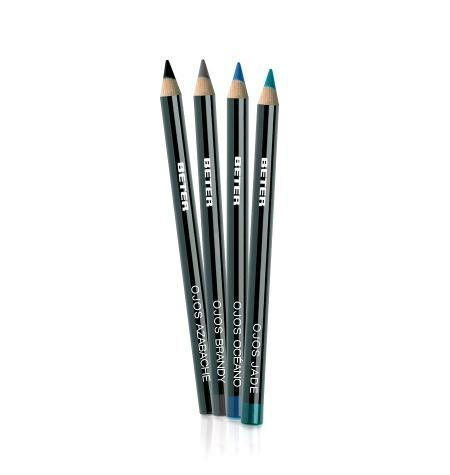 Thanks to its texture and high pigment content, this product lets you create an intense outline or a Smokey look. 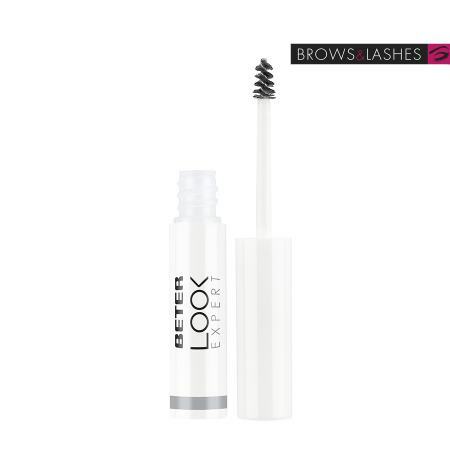 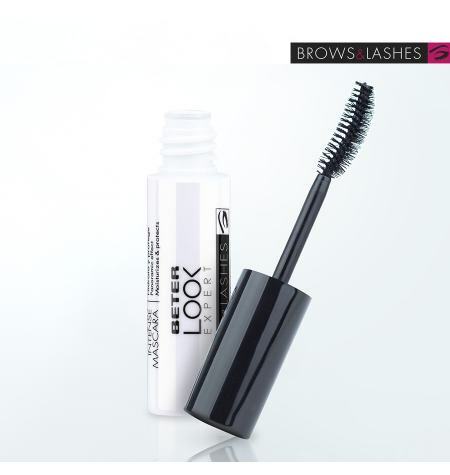 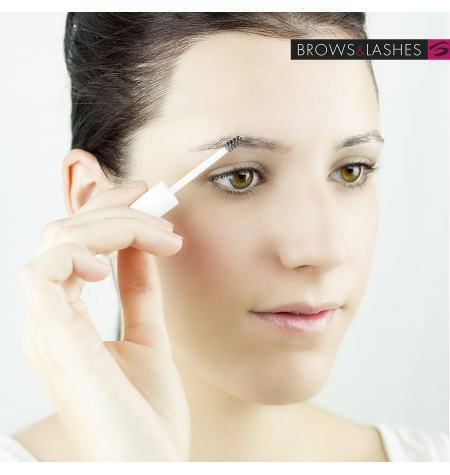 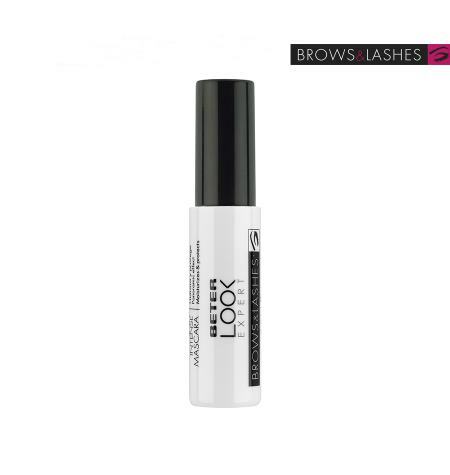 Thanks to its creamy formula made with natural waxes, aloe vera and jojoba oil, it draws a soft, lasting line.